TyreSafe and Ingenie carried out a survey of 1,000 young drivers, which highlighted a concerning lack of knowledge of tyre safety and legislation. Failure to ensure your tyres meet the minimum legal standards means that you could face a fine of up to £2,500 and 3 penalty points – for each illegal tyre! What’s more, poorly maintained tyres reduce your safety on the road, placing yourself, your passengers and other road users at a greater risk of being involved in an accident. However, checking that your tyres are roadworthy is incredibly simple and only needs to take a few minutes every month. 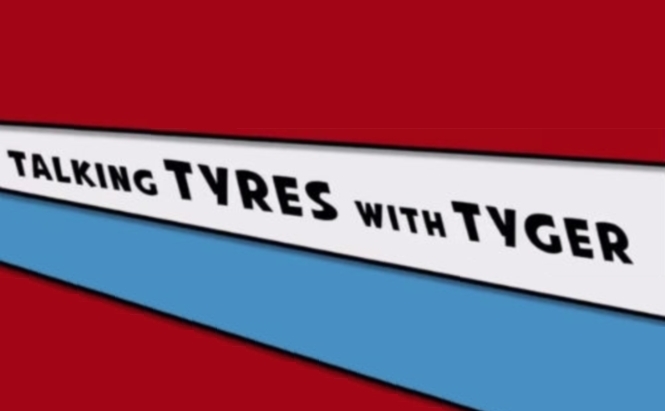 But don’t just take our word for, here’s what BBC Outnumbered actor Tyger Drew-Honey found out when we took him took a test track to learn more about tyre care and maintenance. You can also find out more about young drivers and tyre care with this infographic from young driver insurer, ingenie.